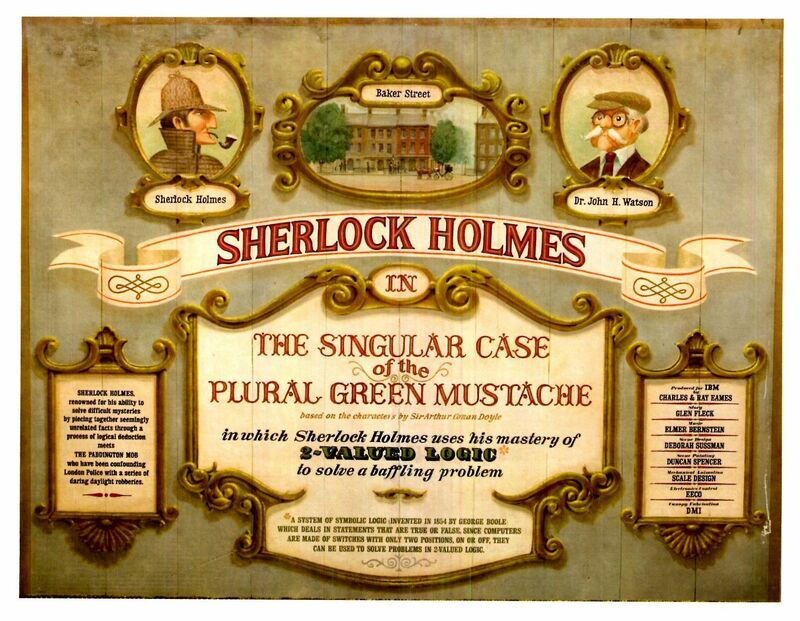 I am creating this thread to post interesting things that are relevant to steampunk, but which may not be worthy of a topic all to themselves. 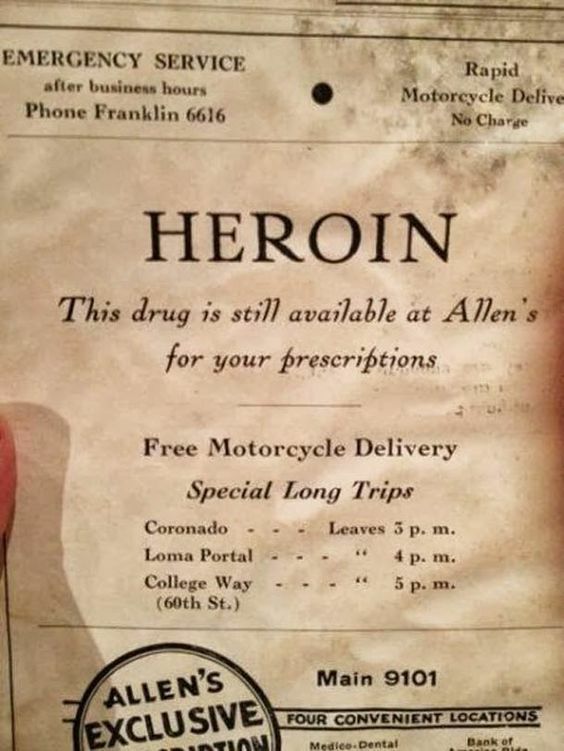 It was a very brief time in which heroin was legal and motorcycles were a viable delivery vehicle. The parts of the ad have been cropped away, but the delivery locations mentioned seem to be in San Diego, California. If a person who indulges in gluttony is a glutton, and a person who commits a felony is a felon, then God is an iron. It is fair to say that many technologies have been influenced by human vices. What you may not realize is that vending machines saw their dawn in this way, the first vending machine was created to serve booze. Specifically, it was created to serve gin, the tipple of choice of the early 18th century. it was created as a hack to get around a law that made it harder to sell alcoholic drinks. It was the first ever vending machine: the Puss and Mew. While the Puss and Mew is neither the first vending machine nor, in fact, a machine (more of a man-behind-the-curtain) it is, IMHO, an interesting historical curiosity. 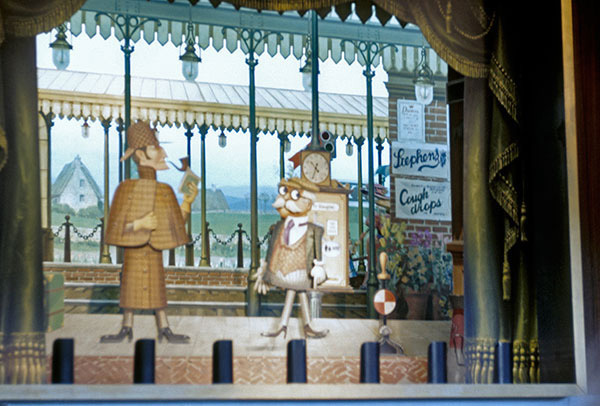 In the film clip, Holmes opens hit coat to reveal that he is filled with whirling machinery.